Connect Throw – Connect 4 game with a twist for family, friends and kids! 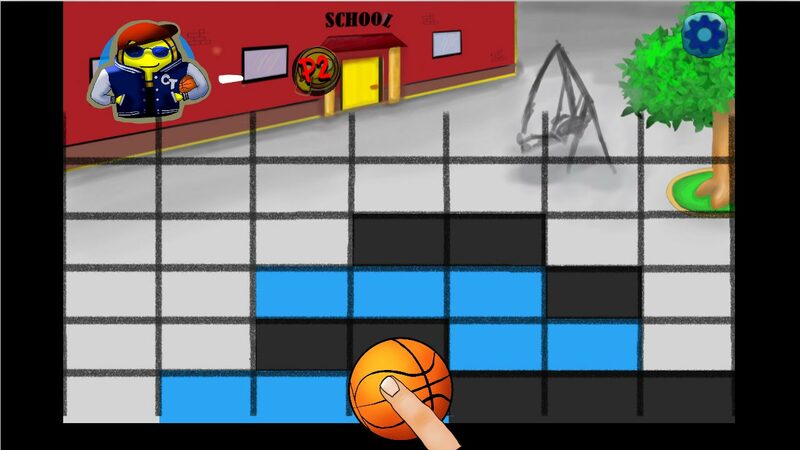 “Connect Throw” combines the strategy of a ‘Connect 4 in a line’ game and the sensitivity of a basketball game. 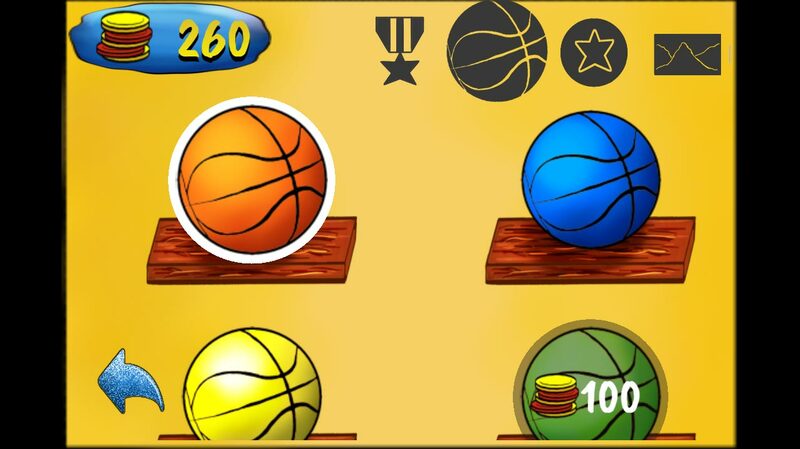 Our game is for the smart and patient people out there, who want to take a break from the fast-paced and time consuming mobile games nowadays. Come on, who really needs 1000 levels in a game designed for a 4-inch mobile device!? Just grab one of your friends or someone from your family and have a hilarious game of “Connect Throw” on the same device. Challange your friends and kids to a “Best of 5” on two devices via the built-in online mode, even when you’re sitting next to them! You don’t need Social Media for this! 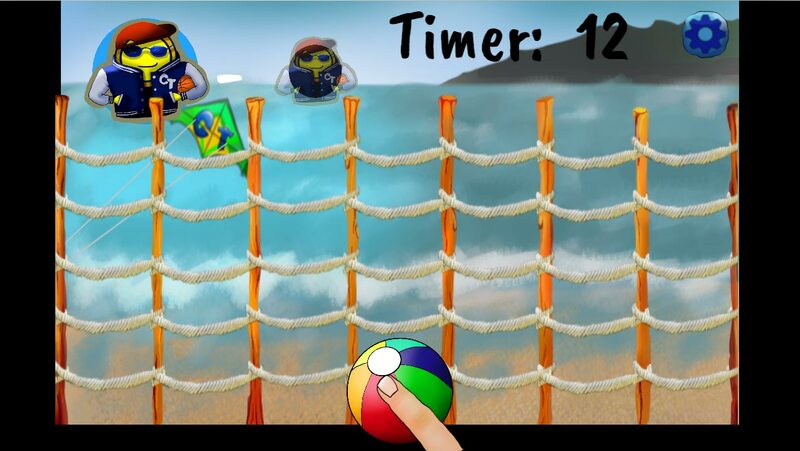 Make it a physical experience and enjoy the funny gameplay of “Connect Throw”! Isn’t this what “social” is all about? Using the tip of your finger you can swipe the ball in the desired direction. Anticipate the trajectory of the ball and try to hit the targeted column. To win you have to simply connect four pieces of your color in a horizontal, vertical or diagonal line before your opponent, like in the classic “Connect 4 in a row” games. 3. Badges, because it’s cool! We at dreamchapps consist of two people: Rebecca and Dimitri, a couple from Germany. Six months ago we decided to create our very first mobile game, which sounded like a crazy idea if you consider that we had no background at all. But why not try it? And so we started to learn everything from scratch. Using all the free time we had, evenings, nights and weekends, we build this game. And here we are, waiting for you! We still have a lot to learn and would love to hear your feedback. This article was Published by Edamame Reviews, Written by dreamchapps.